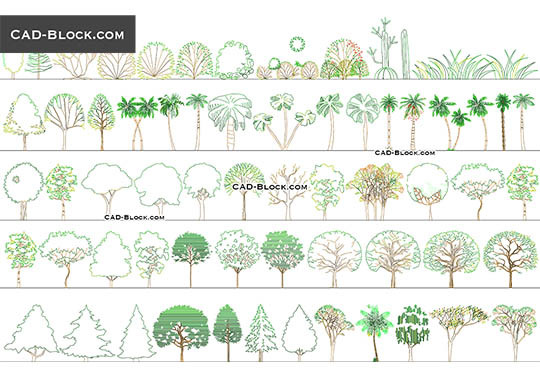 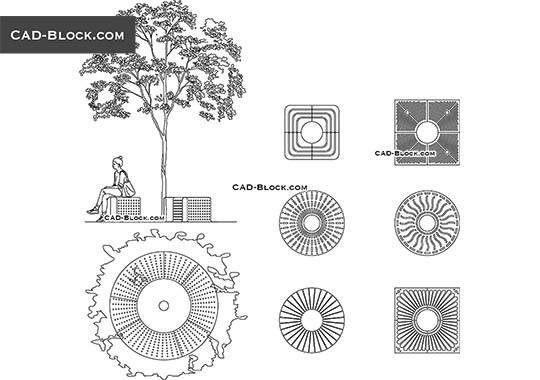 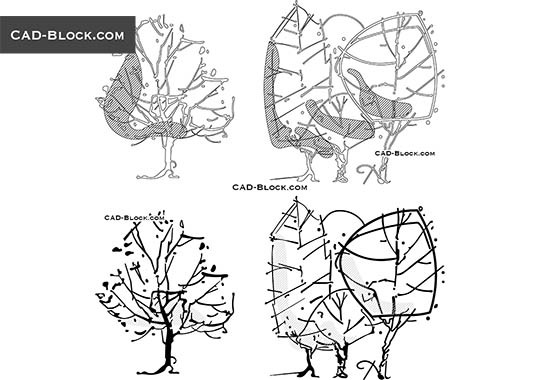 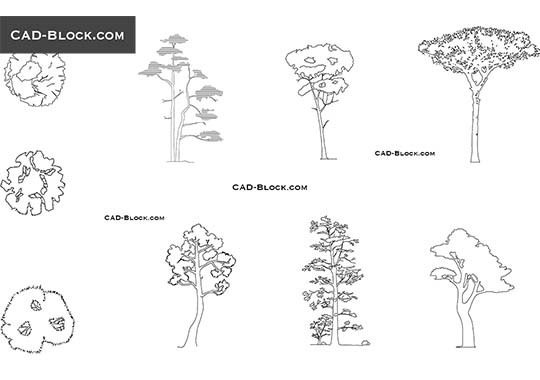 High-quality AutoCAD blocks of trees elevation for indoor use. 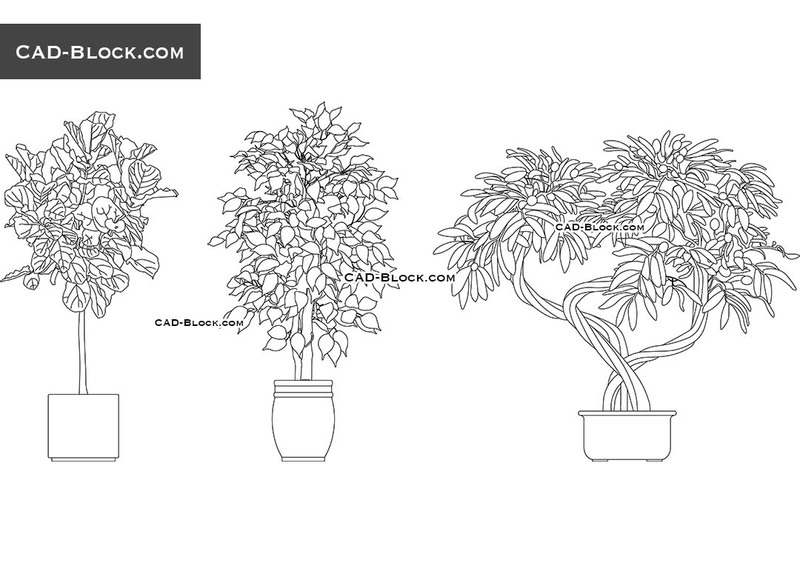 This CAD file contains: Ficus Benjamina, Ficus Lyrata, an Olive tree. 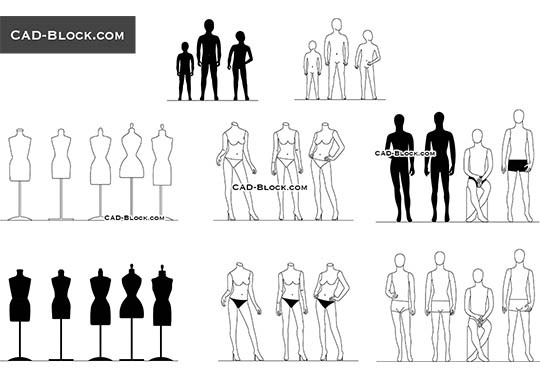 It is Great.., Really helpfull, Thanks for the collection and providing us.